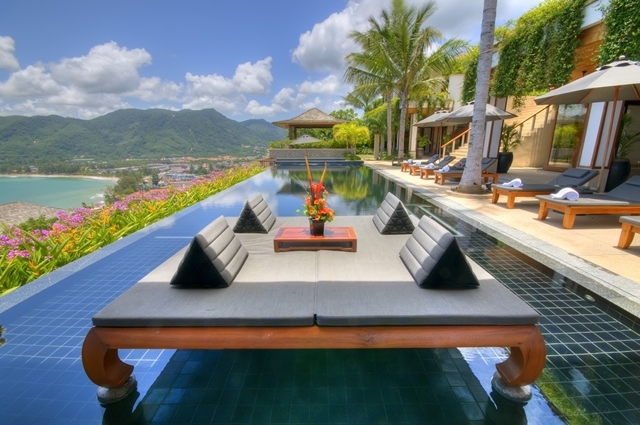 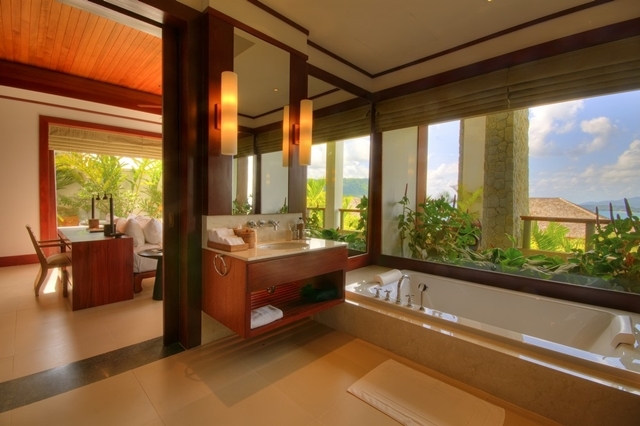 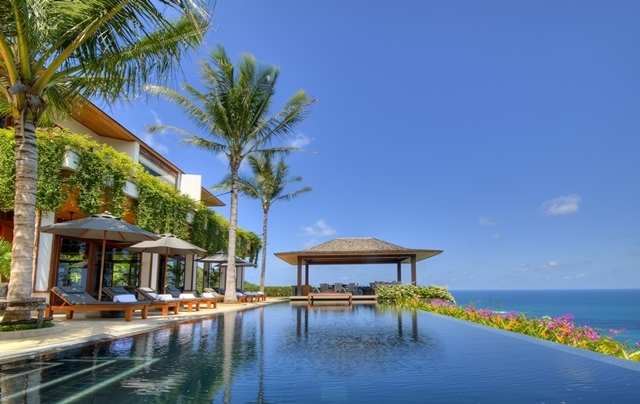 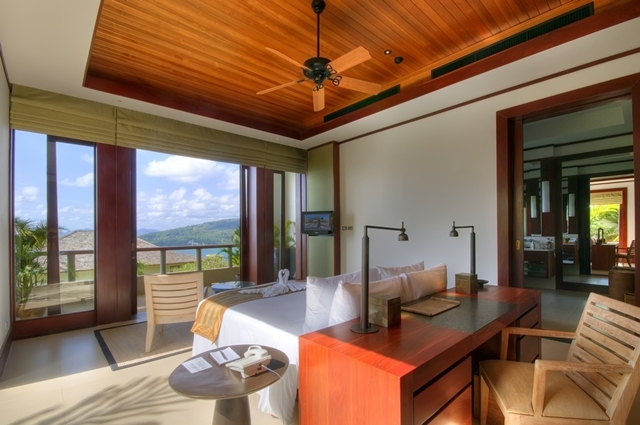 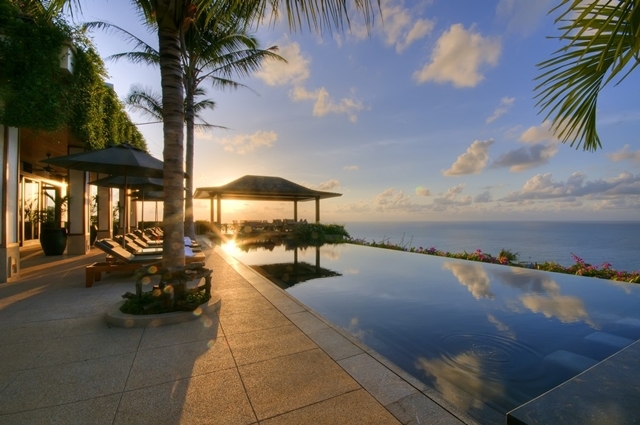 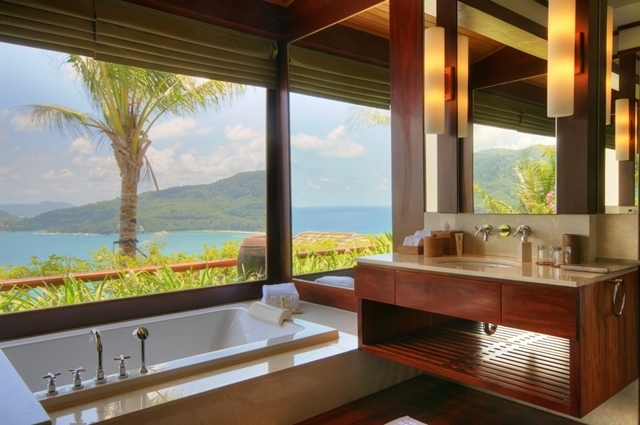 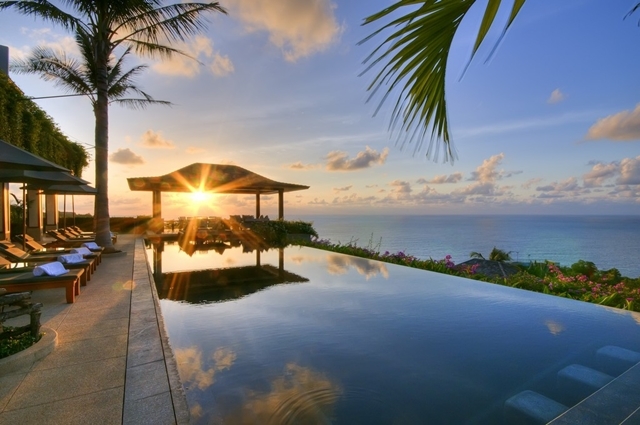 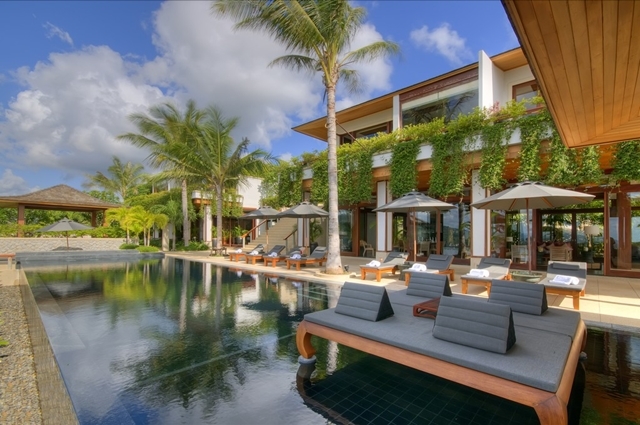 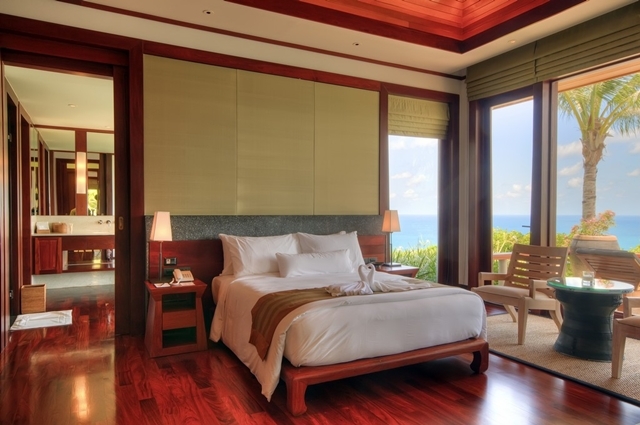 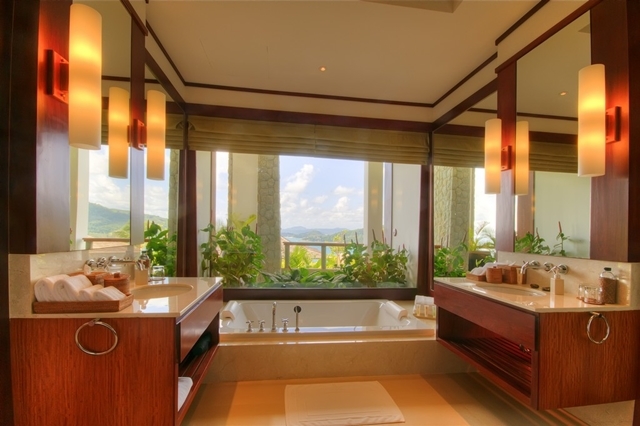 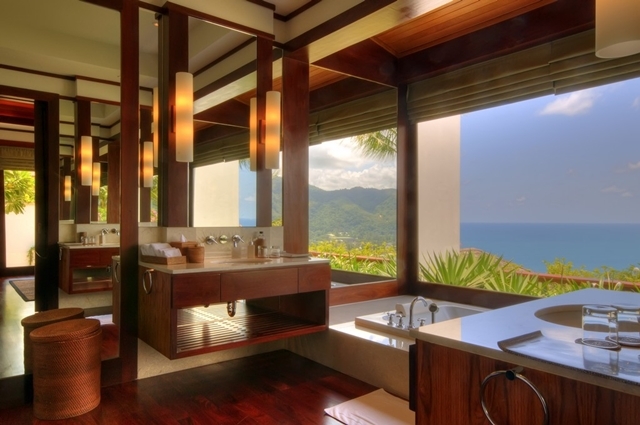 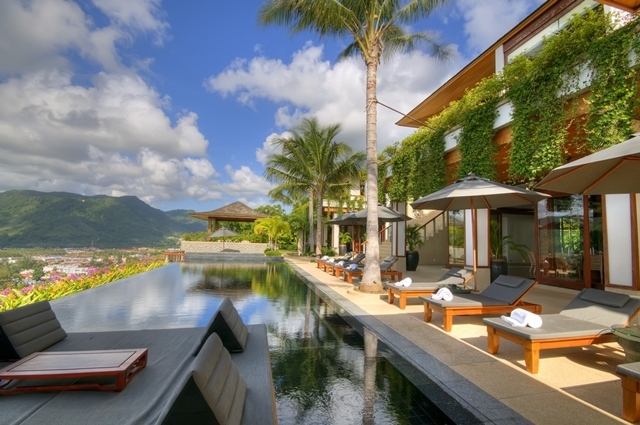 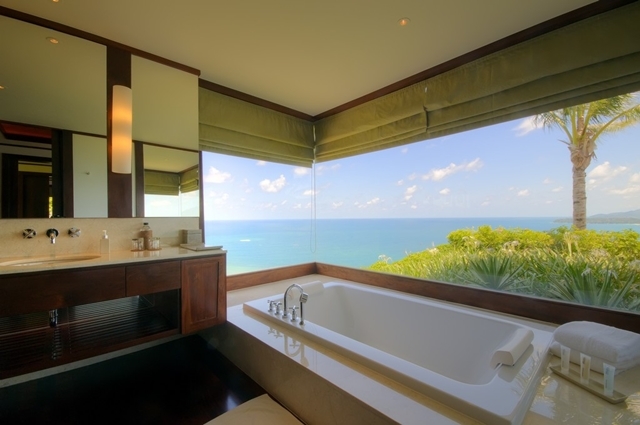 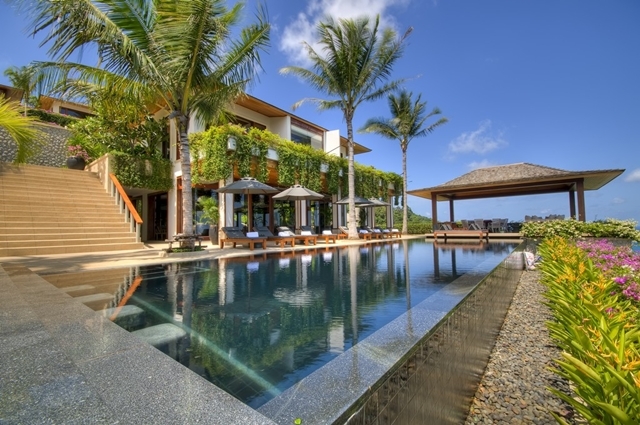 Villas in Phuket are among the most beautiful villas in the world. 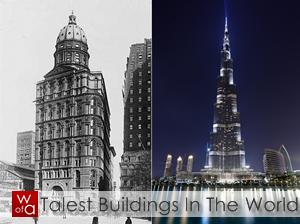 And many would agree with us. 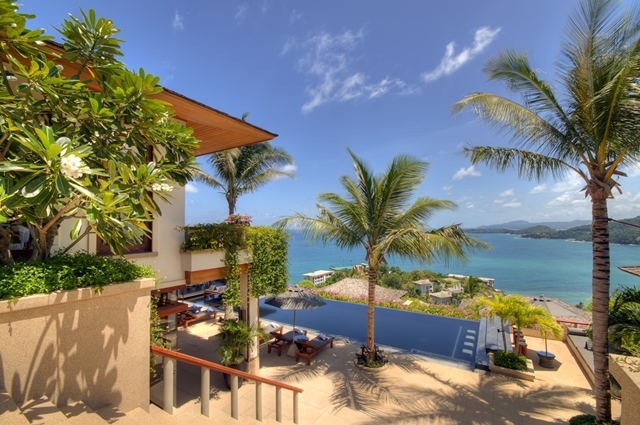 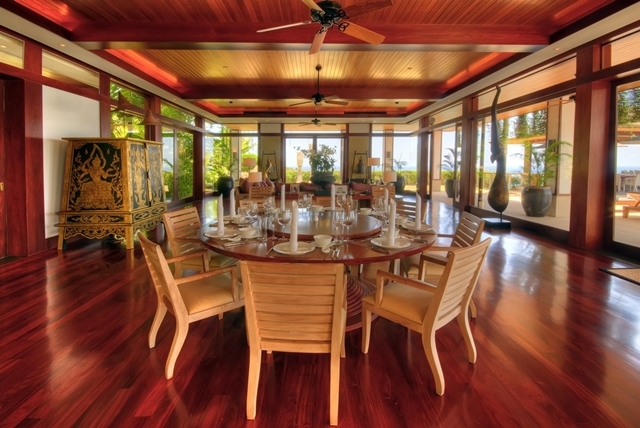 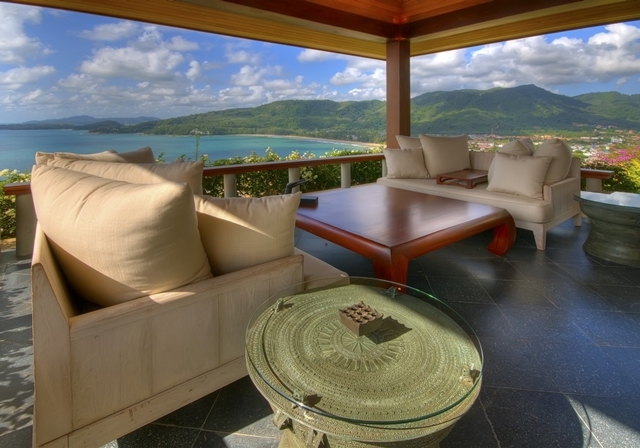 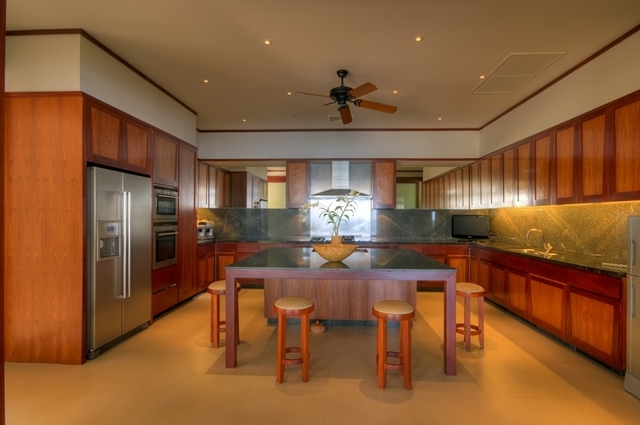 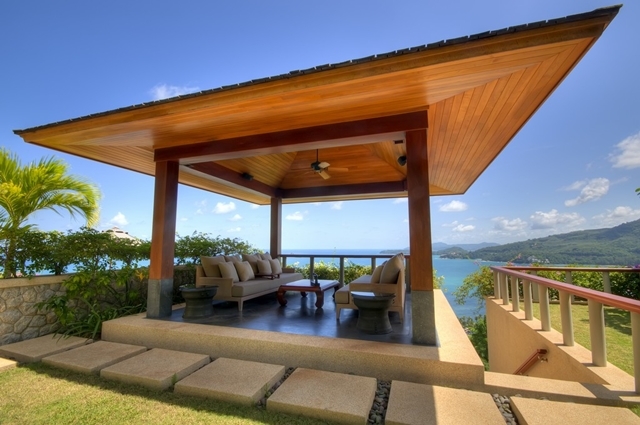 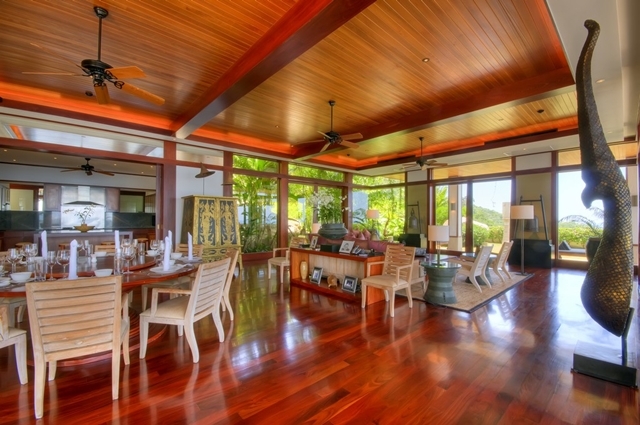 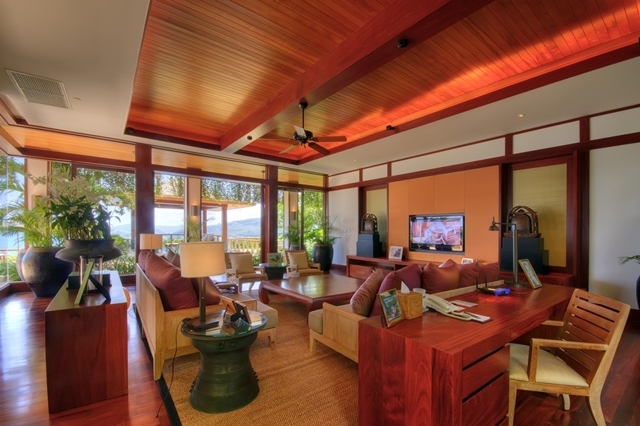 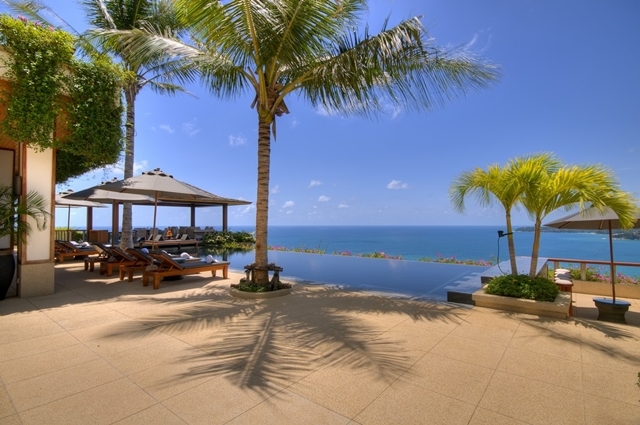 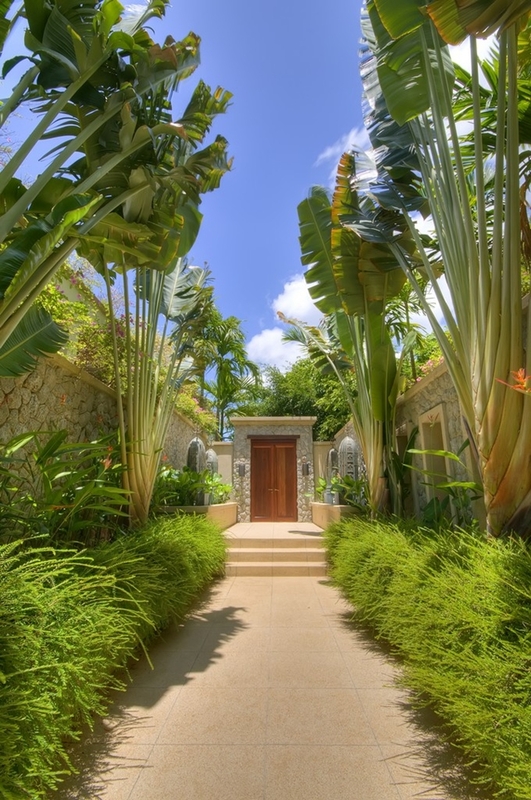 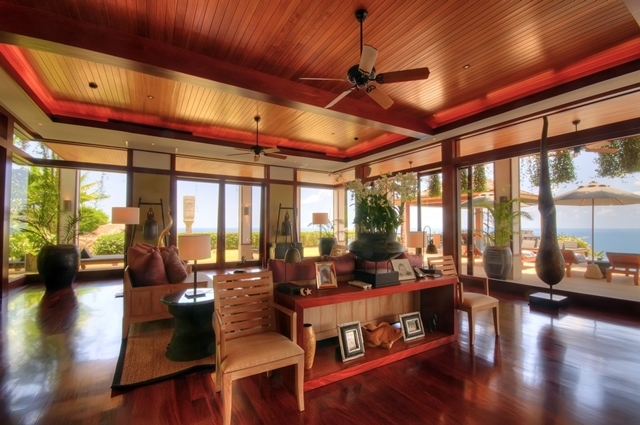 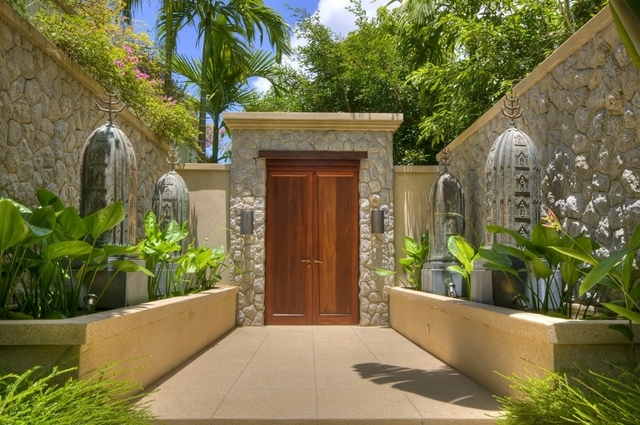 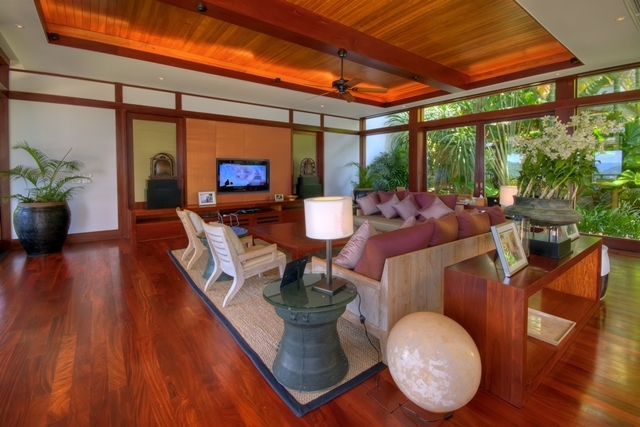 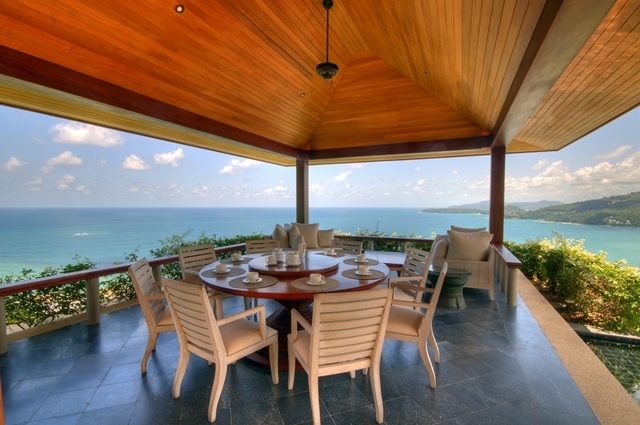 This amazing 5-bedroom villa for sale is located in Kamala, Phuket. 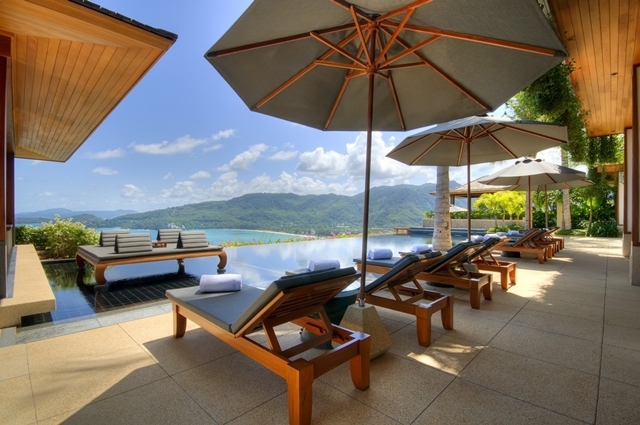 Thuket island is full of luxury resorts and hotels, there are famous Phuket beaches which is just another proof how great location is. 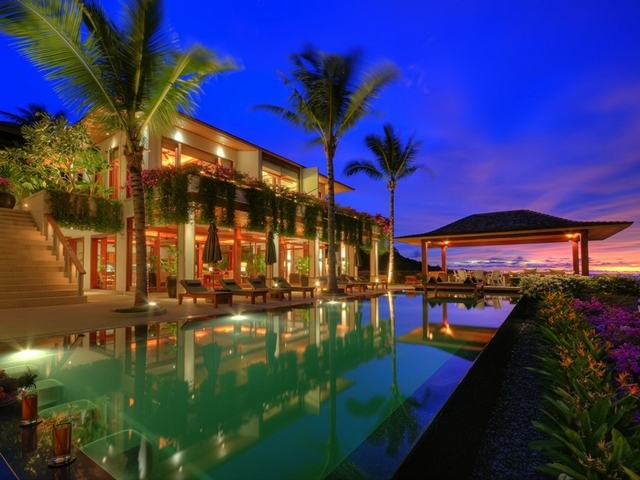 3 floors are occupied by 5 bedrooms, 5 bathrooms and much more. 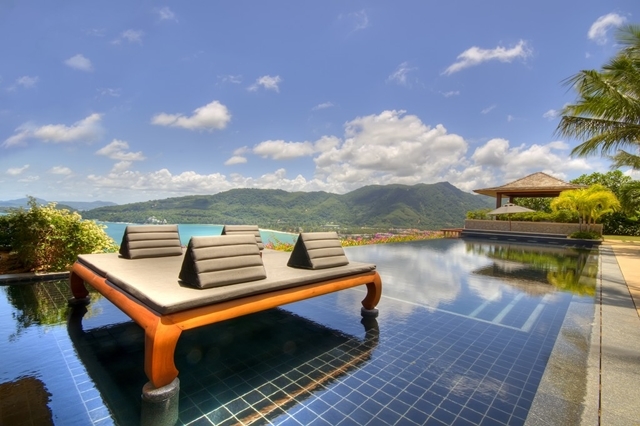 "Nestled on a gentle hillside on the west coast of Phuket, overlooking the pristine Andaman Sea, this stunning property is located within a five star private resort and enjoys breathtaking sea views and sunsets. 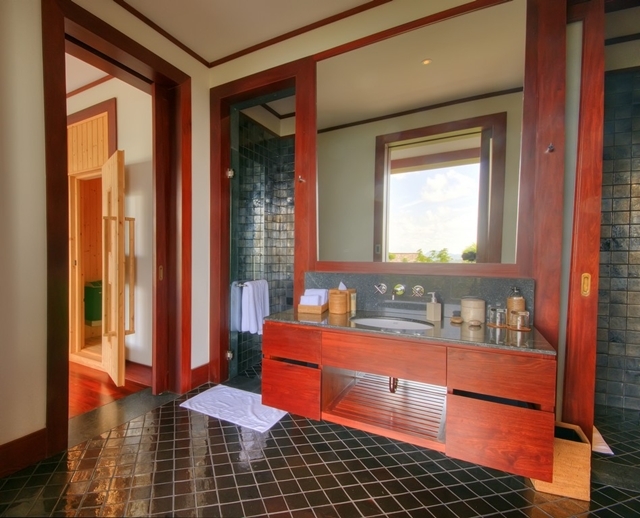 The stylish yet comfortable interior design effortlessly blends traditional Thai elements with modern facilities to provide a completely relaxing living experience. 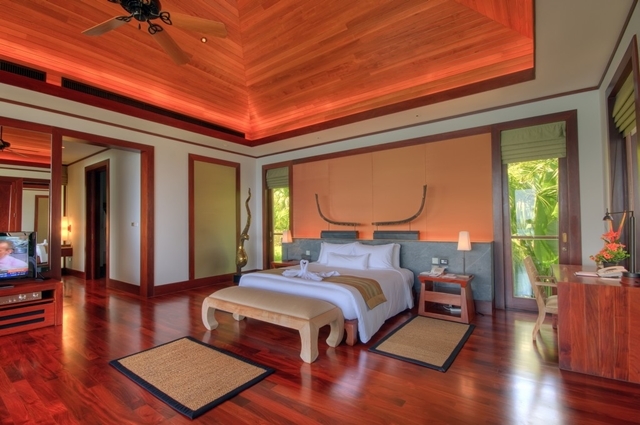 The spacious bedrooms are accompanied by equally luxurious en suite bathrooms, while the dining and living areas open onto the pool terrace, seamlessly merging interior and exterior living. 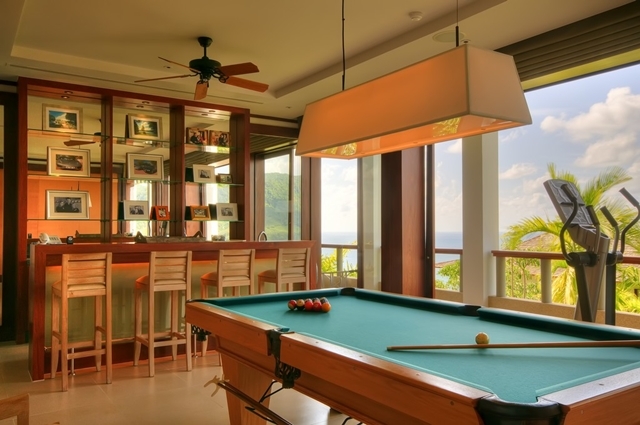 Additional features include the private infinity pool (in addition to a 400 sqm communal pool), twin salas, barbecue and fully equipped bar area, spa room, gentleman’s sport bar and double maid’s quarters for staff."